This page is an archive of entries from September 2018 listed from newest to oldest. August 2018 is the previous archive. November 2018 is the next archive. The Heideldesign blog is a repository of Movable Type tips and tricks as well as information about the Heideldesign web design and development firm, located in Savannah GA. 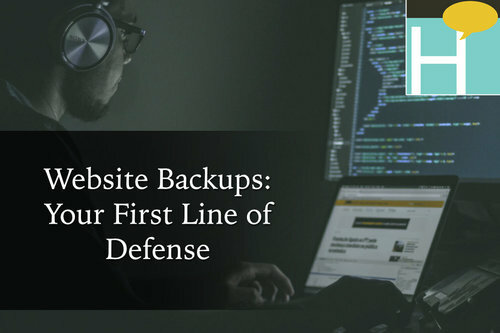 While there are many things you can do to strengthen your website's security against a malicious hack, it is important to have website backups on hand and be ready if a worst-case scenario hits your site.